I had a great yesterday. Red House Lake showed a few Horned Grebe’s (CHECK) swimming around with the Canada Goose. It was great seeing them along with Buffleheads and Wood ducks. I just love this time of the year!!! 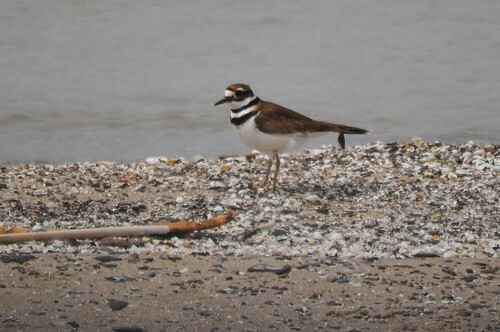 I was able to hear Killdeer (CHECK) calling near the Beehunter picnic area but didn’t see them until later in the evening up in Buffalo visiting Patty’s daughter (who is due most any minute now)!! This entry was posted on 19 March 2010 by mon@rch. 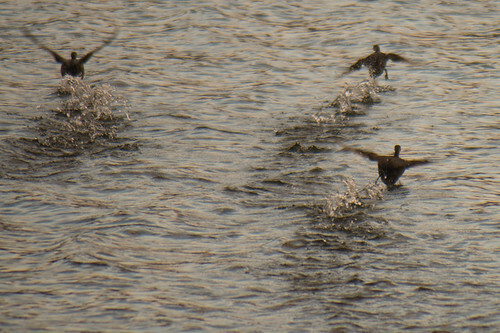 It was filed under Allegany State Park, Birds, Flickr, migration, Nature . The grebe and killdeer are beautiful birds; your photographs are excellent. Isn’t it grand! Love those little grebes in their spring finery. Love the grebe–not seen that one before. And, the killdeer is one of my favorites to see and luckily common around here. Great photos as always. Beautiful photos. The camera shy grebe racing away from you is a great shot. 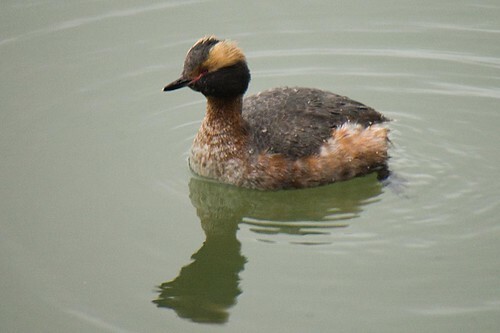 I have never seen a horned grebe love the colors on him. A great day for sure! STILL no baby?